If you have read anything else on mishmash you may have noticed that I have mentioned Hedgehogs and Foxes a couple of times before! 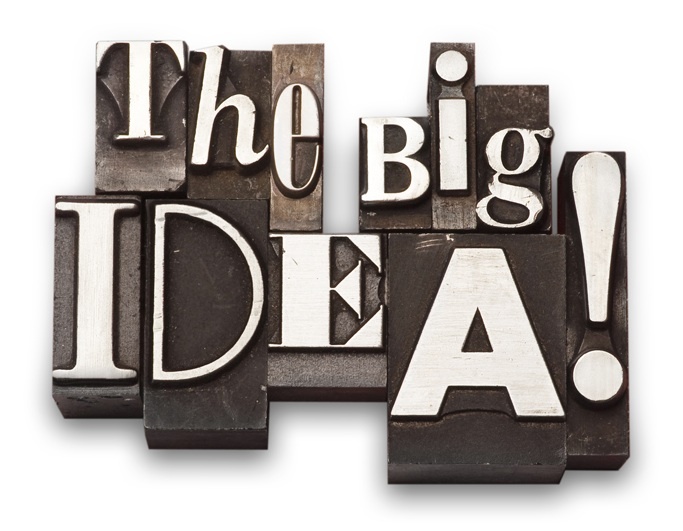 That’s why this post is titled Are Big Ideas, Bad Ideas (Part 2)! Hedgehogs and Foxes are pretty salient at the moment. The metaphor is a key component of John Kay’s advocacy of oblique strategies in business and all other walks of life (see his bloghere or his TED talk ) where he illustrates the real life paradoxes that arise from slavishly following “the big idea”- and how our complex goals are best achieved indirectly. They use it as drunkard uses a lamppost, for support rather than illumination. I don’t have space to examine these in any detail here. But, for the purposes of this piece, I am less interested in the validity of Sharp’s evidence (for the record I am convinced by most of it) and am more interested in the powerful example he provides to all NewMR revolutionaries.